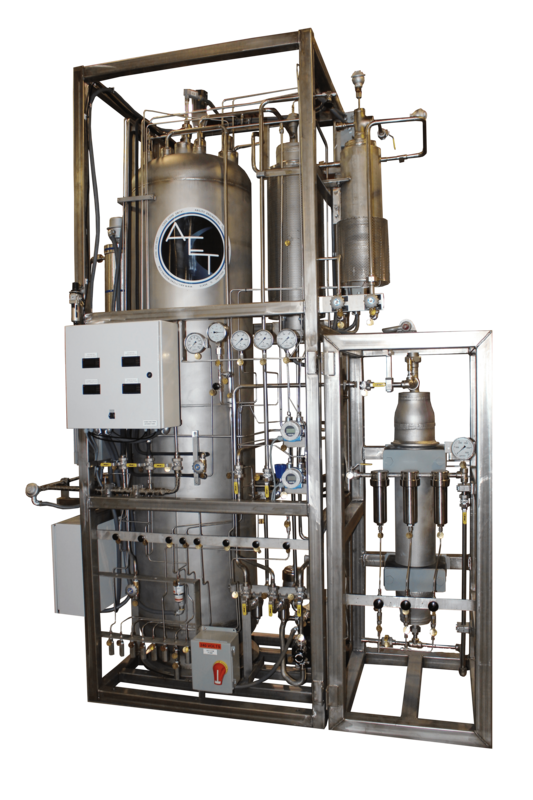 If you find yourself volume-restricted by your suppliers or in a bind with cost, our helium gas purifiers may be right for your facility. 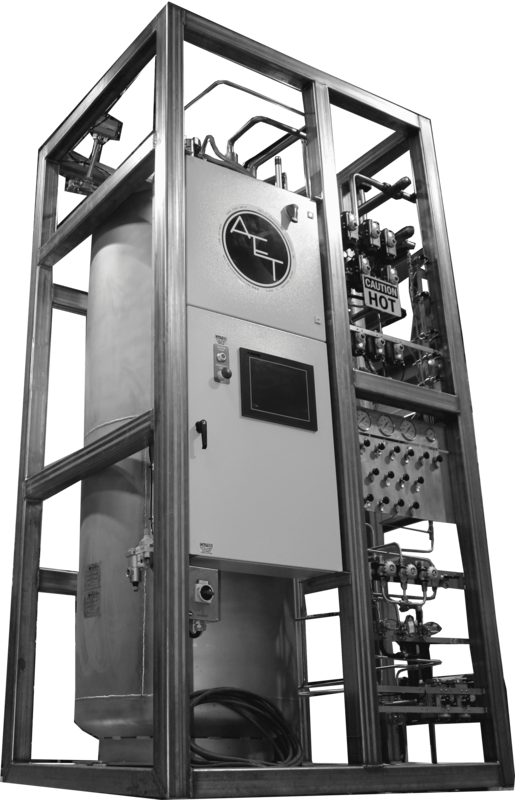 Engineered to enhance minimum 15% helium gas to 5N+, our purifiers are ideal for most any location. 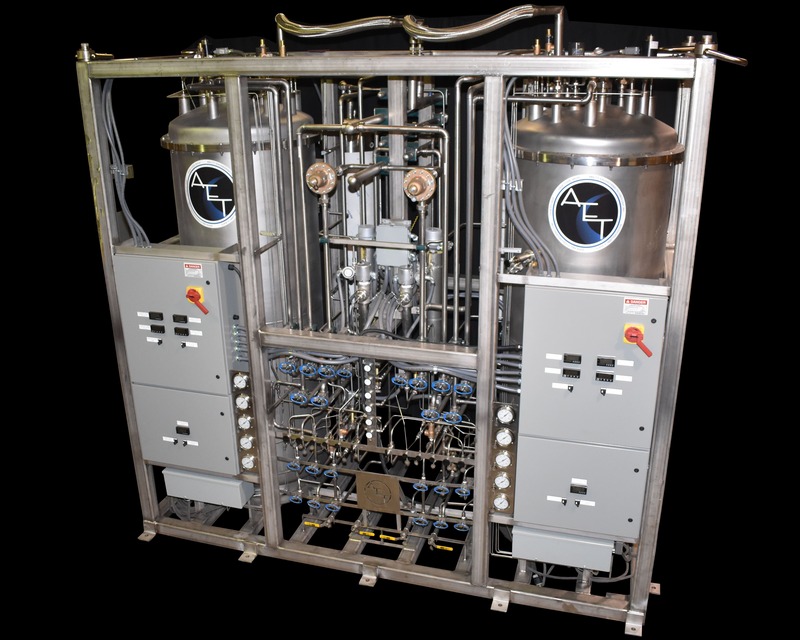 Most commonly used by specialty gas distribution corporations or scientific/testing facilities to increase earnings or reduce helium loss. 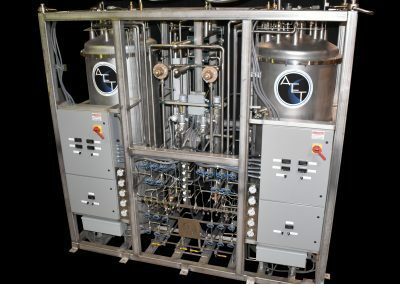 Additionally, AET’s cryogenic adsorbtion helium gas purifiers can be utilized in full recovery systems to recycle processed helium that has been collected from system vents. 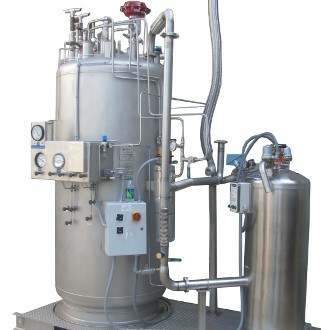 For more information on how our cryogenic purifiers work, please see our main cryogenic purifier unit page. 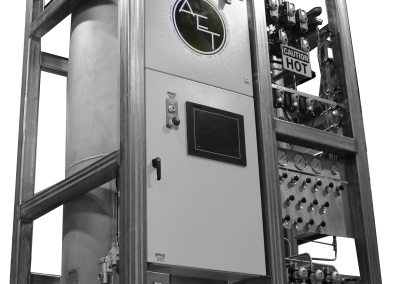 Why get your purifier from AET? With a constantly tightening helium market, one must always be prepared for changes in supply chain. Don’t wait until your suppliers restrict you, be prepared with options to pursue when it happens. AET is ready to ask the questions necessary to help determine if it makes sense, and provides the expertise you would require if it does. To start the conversation, initiate contact by calling, emailing or utilizing one of the contact forms below. 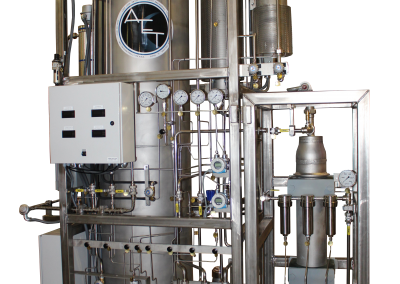 If you would prefer to download a version of our purifier request form and then email it, the form can be downloaded here and sent to sales@abilityengineering.com.